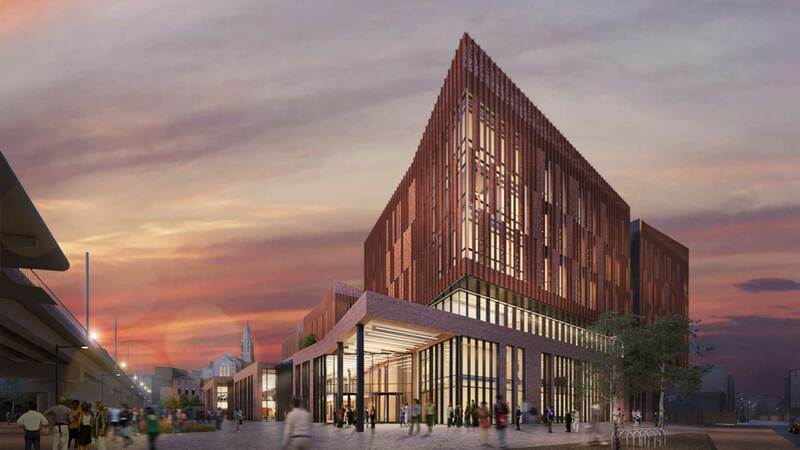 In 2018 approval was secured for the £60 million Educational Hub for Nottingham College on land to the east of the Broadmarsh Shopping Centre. 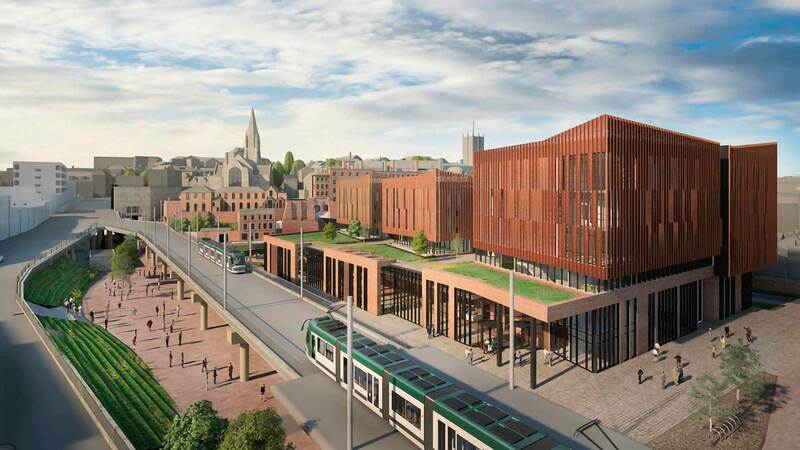 This is a critical project for the Nottingham economy. 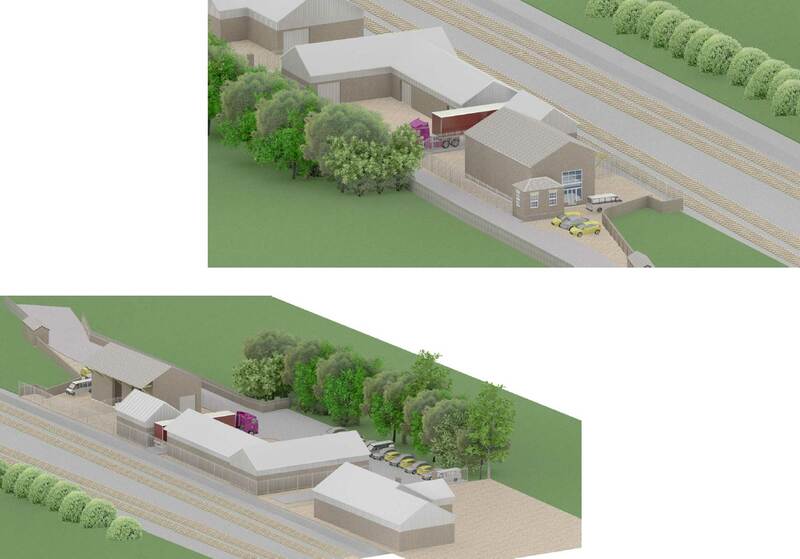 It was a very complex proposal with a very wide range of issues, particularly heritage. Consent was secured exactly to budget and a very tight timetable. 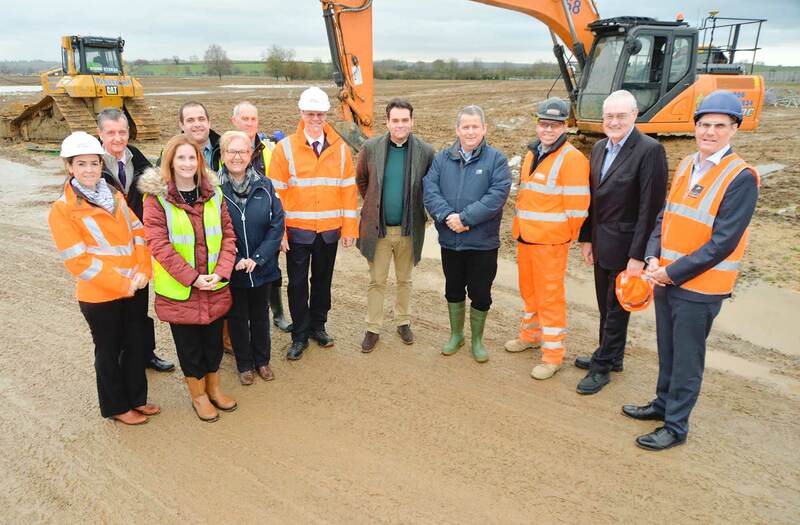 In March 2019 Landmark Planning secured approval for 135 dwellings on the edge of the town of Desborough. The development, which was partly within the designated countryside, was unanimously approved by the planning committee. 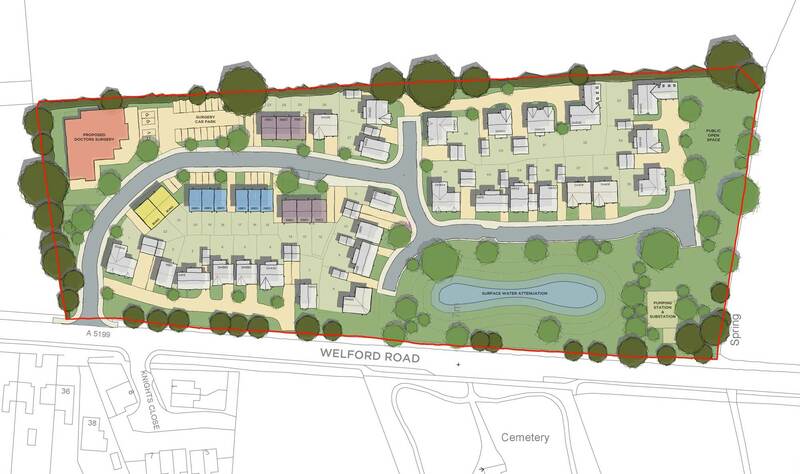 In November 2018 planning permission was achieved for 479 dwellings for Taylor Wimpey at Wellington Place, Market Harborough. Approval was achieved in advance of the programme and represented the largest ever investment by their East Midlands Unit. 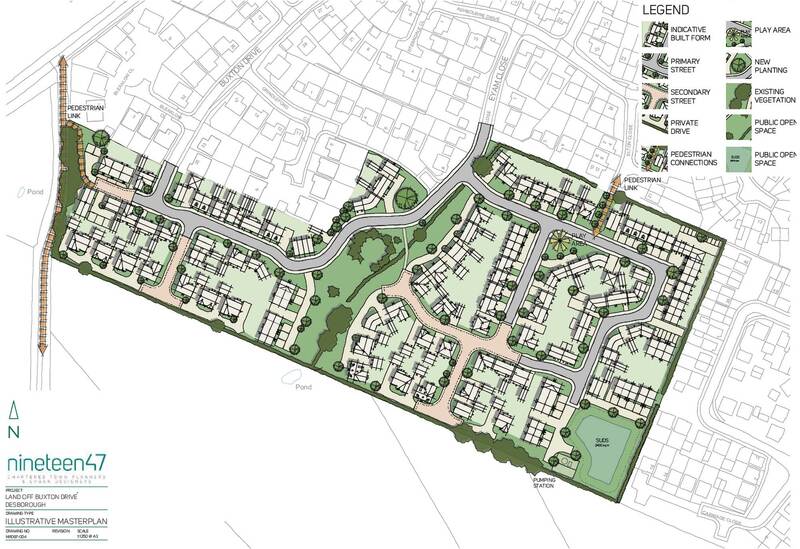 In 2018, Landmark Planning assisted Avant Homes to secure reserved matters approval for 200 new homes on the Myton Green SUE on the edge of Warwick. Approval was achieved within 13 weeks of submission. In 2018 consent was achieved from Rugby Borough Council for a care village outside the settlement limits of the town. 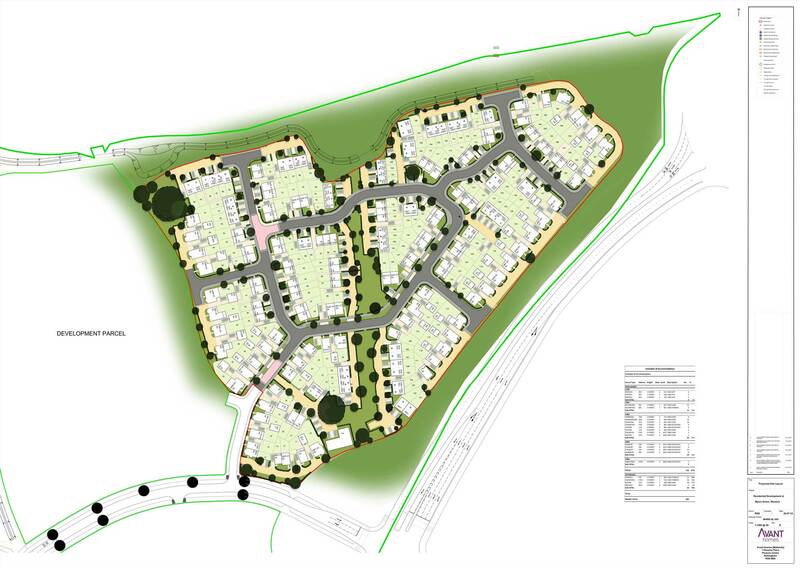 The scheme comprises a 60 bed dementia unit, 40 apartments and 11 bungalows. 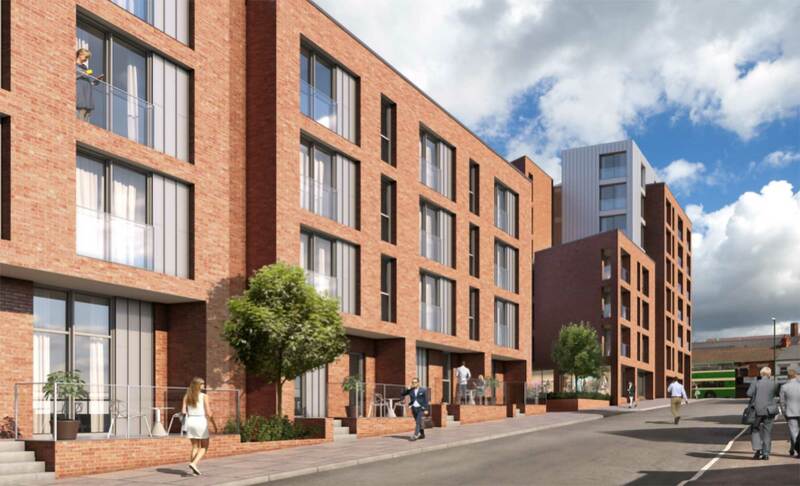 Hybrid application for 8 storey scheme of 310 flats and 11,000 square foot of commercial floorspace. Working with Hodder & Partners (Stirling Prize winners) planning permission was won in 2018 on a very difficult sloping site in inner Nottingham on Alfreton Road. In November 2017, Landmark Planning secured full planning permission for the erection of two industrial buildings and the change of use of existing offices/stores on a site adjacent to the railway on the edge at Sutton Bonington within the Nottingham Green Belt. 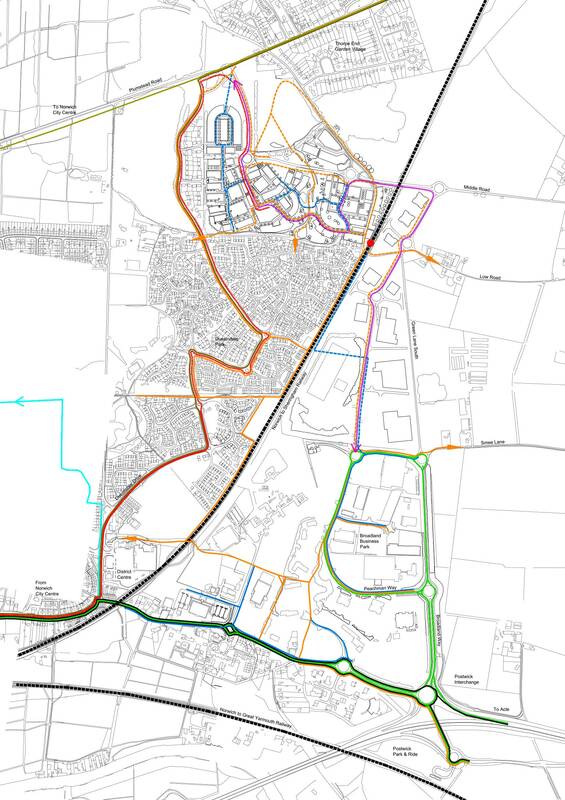 The application raised issues over the openness of the Green Belt, highway impact and the interaction with the railway, all of which were overcome by negotiation with the local planning authority. 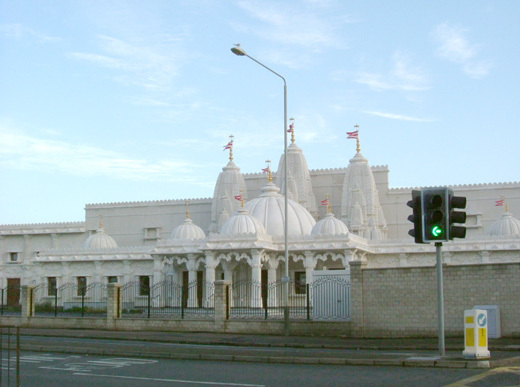 Consent was secured by Landmark Planning for the change of use and conversion/alteration of a former Industrial building in Leicester to a Hindu Community Centre. The works featured details typical of temple architecture found in northern India and has created a significant landmark building. 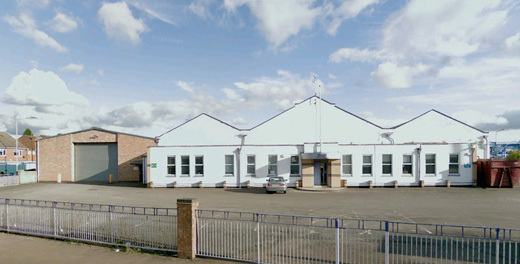 The centre is primarily a place of worship but also provides opportunities for education and health guidance as well as a facility to take part in traditional forms of music, art and dance. At a cost of £4 million, funded by the local community, this building now forms a focal point for the area. On behalf of Poundstretcher, Landmark Planning varied a condition in January 2016 that had previously limited the sale of goods at an out-of-centre retail unit. 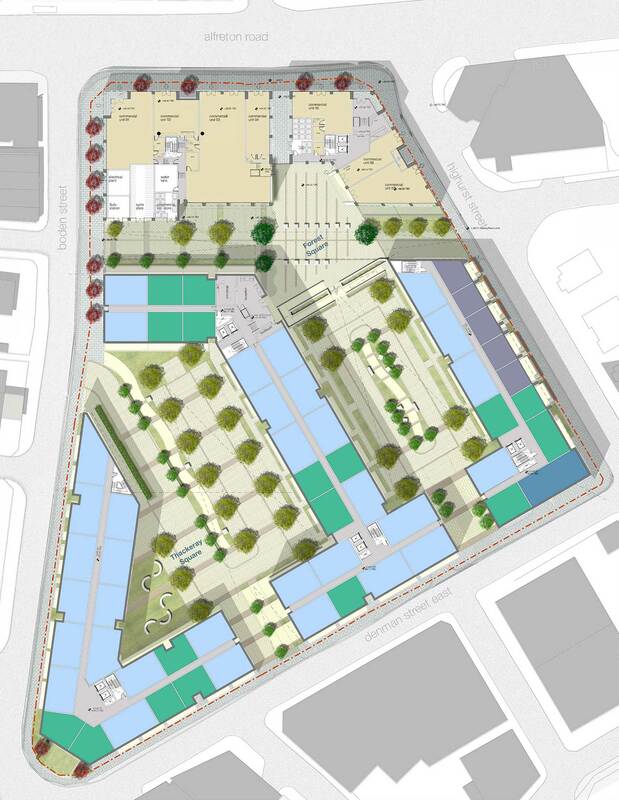 We successfully demonstrated that a variation of condition to allow floorspace for food, toiletries and toys and would not affect the vitality and viability of Cardiff and would satisfy both the sequential and retail impact tests. Working with local architects The Martin Design Partnership, we achieved planning permission for a new pre-delivery inspection building for Walter E Sturgess & Sons Ltd on a brownfield site in the countryside near Stoney Stanton. Despite a recommendation for refusal on the application from the council officers in November 2015, the Planning Committee unanimously backed the scheme recognizing its planning merits and importance to the economy. 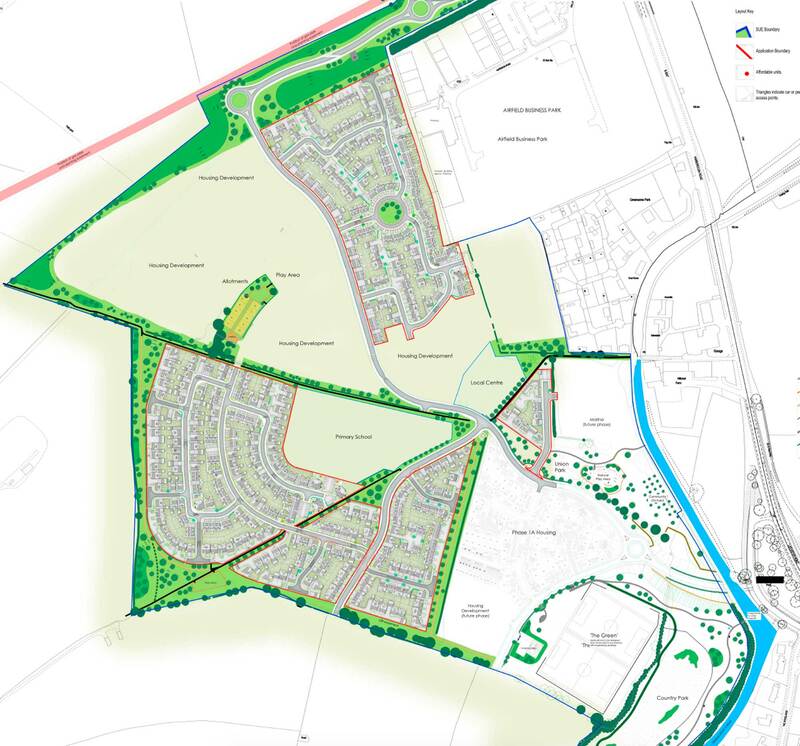 In July 2015, Landmark Planning secured outline planning permission, subject to the signing of Section 106 agreement for 41 dwellings and a doctors’ surgery on a Greenfield site outside the village of Husbands Bosworth in Leicestershire. 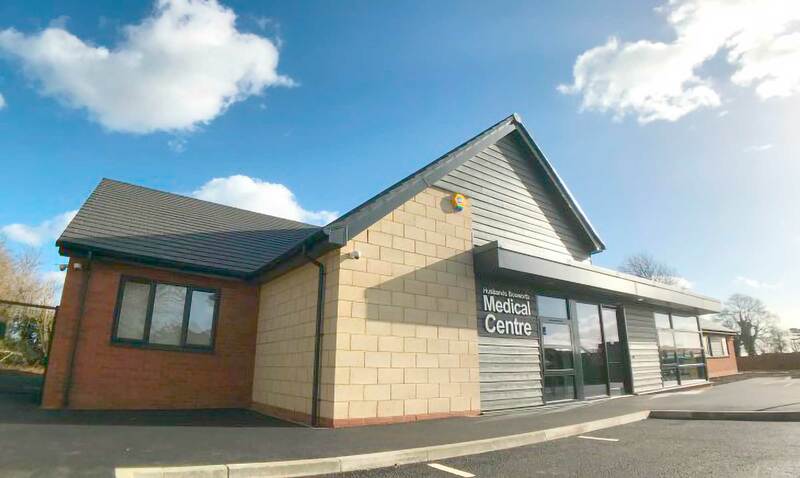 Working with the community and all the other stakeholders a solution was found where the developers would make a very substantial contribution and build a state of the art medical facility. The number of houses increased from 28 to 41. This achieved a win-win for everyone with no objections to the proposal. 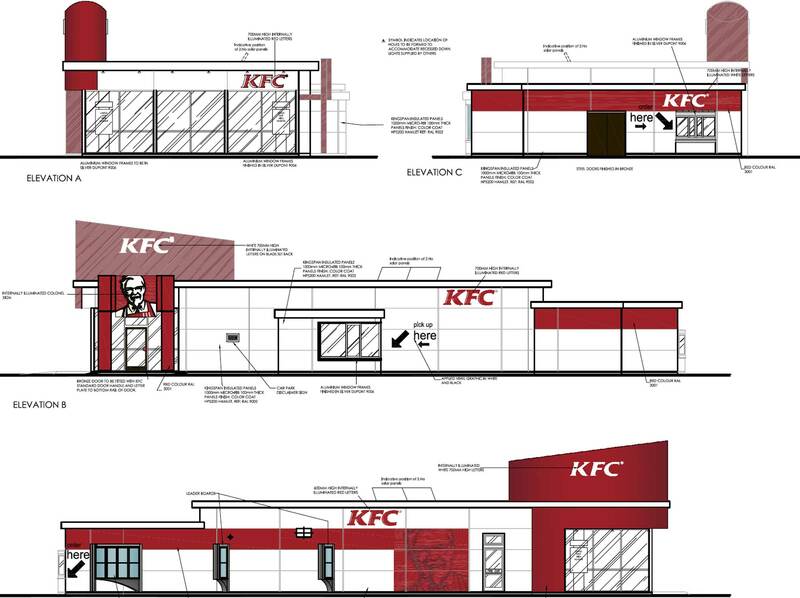 Landmark Planning successfully secured planning permission in July 2014 at Planning Committee for a KFC restaurant on a former derelict employment site in Leicester. Landmark Planning overcame significant opposition from Tesco who claimed their own site was a sequentially preferable location. 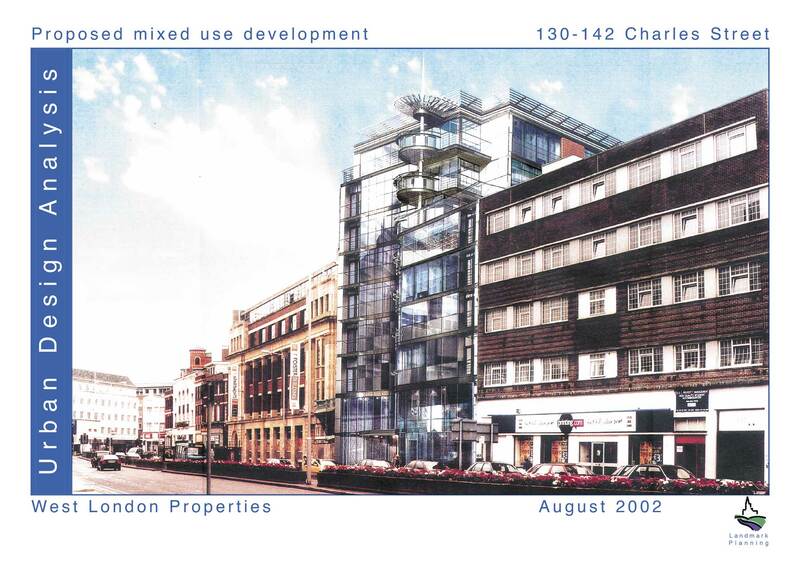 Landmark Planning’s presentation convinced members to reverse the officer’s recommendation and approve the scheme. Landmark Planning are the planning consultants promoting land east of Norwich for a mixed use sustainable urban extension. 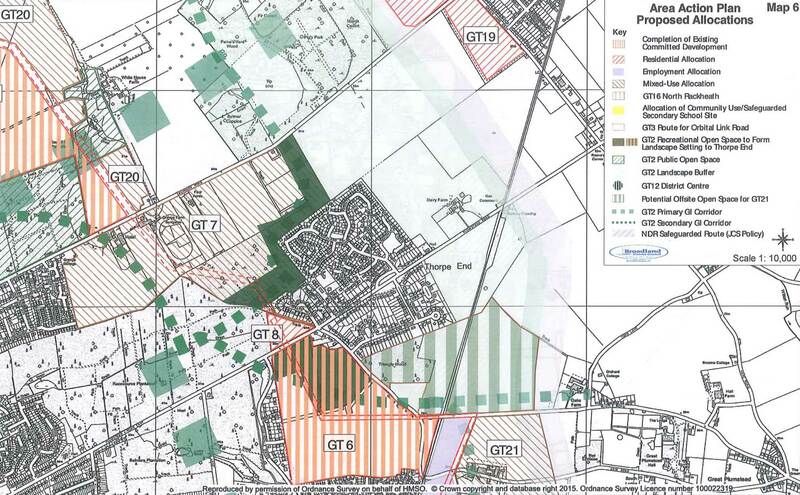 This includes 600 homes, a major business park, retailing and a new rail halt on behalf of Lothbury Property Trust Company Ltd. Broadland District Council granted planning permission on 28 June 2013. Since securing the approval we have succeeded in achieving a further 300 plus dwellings on a nearby site in the Growth Triangle Area Action Plan (GT AAP) not originally allocated. This agreement was secured at the public inquiry into the Action Plan. 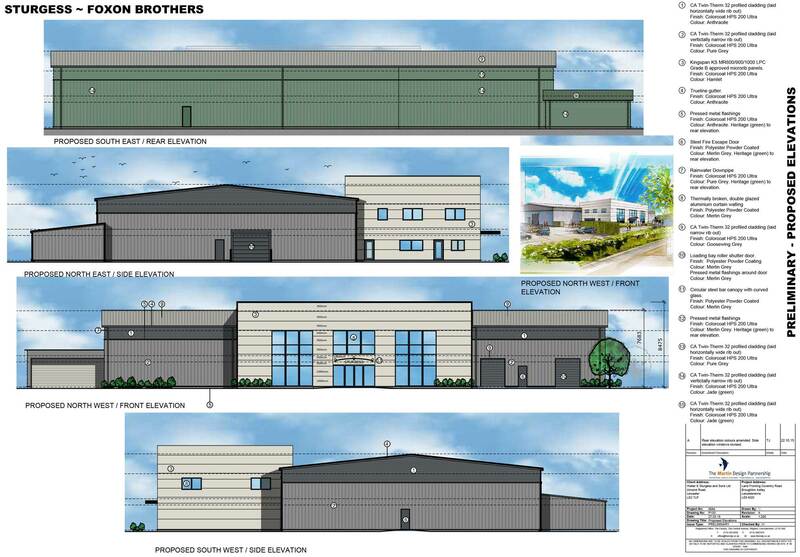 It also now includes offsite open space located to the north. Sustainable movement and environment plan. Securing planning permission for new houses in the countryside, particularly in the Green Belt, is notoriously difficult exercise. The justification is based upon para 55. of the National Planning Policy Framework (NPPF). The dwelling has to be truly outstanding or innovative; reflecting the highest standards of architecture; significantly enhance its immediate setting; and be sensitive to the defining characteristics of the local area. 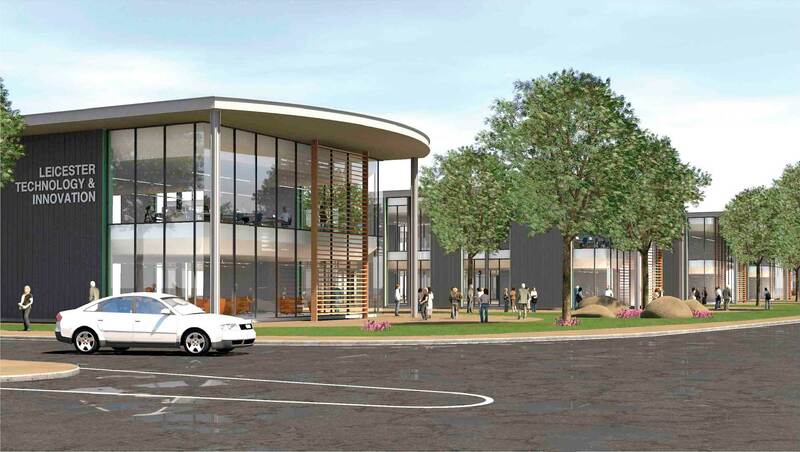 Working with the council officers, Landmark Planning presented a planning application to Erewash Members who voted unanimously to approve the scheme in October 2013. 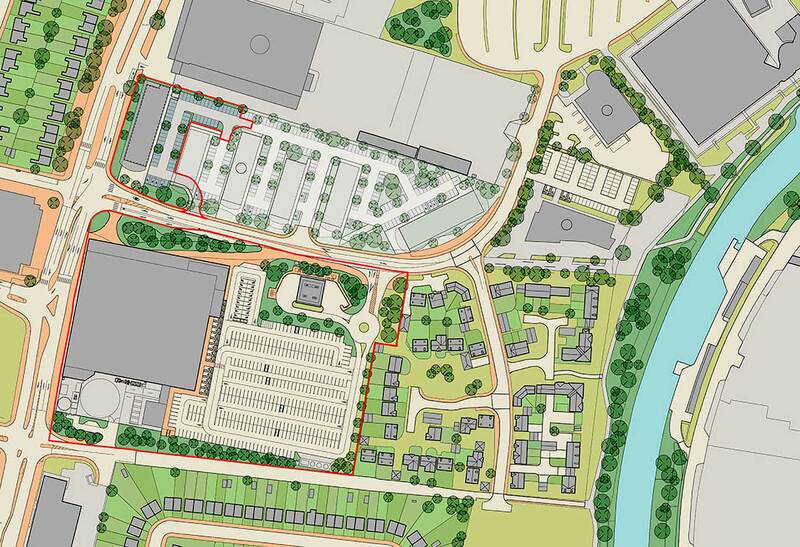 Landmark Planning are involved with securing permission for the first phase of the planned Science and Technology Park. 10 years in the pipeline, the current proposal is for the joint construction of a supermarket to fund the first phase of the Science and Technology Park. A new pedestrian and cycle bridge across the River Soar is also incorporated into the proposals. 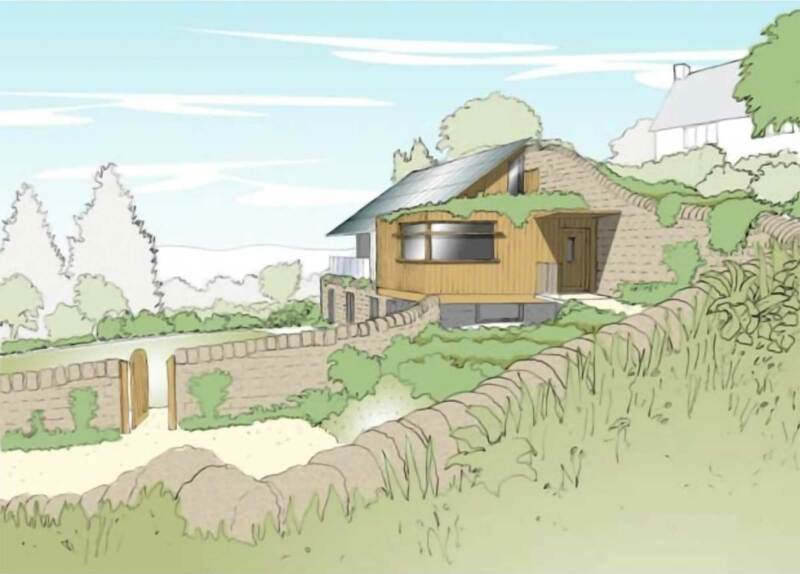 Planning permission with a S106 agreement was secured. 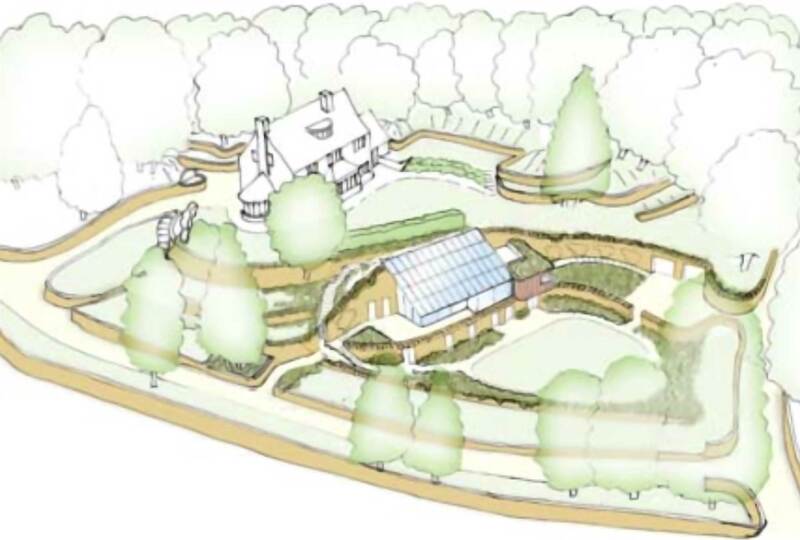 The Allerton Trust is a bio-diversity charity with a centre in Loddington, Leicestershire. The latest project was for a visitor centre which won the Procon Sustainable Development of the Year Award. 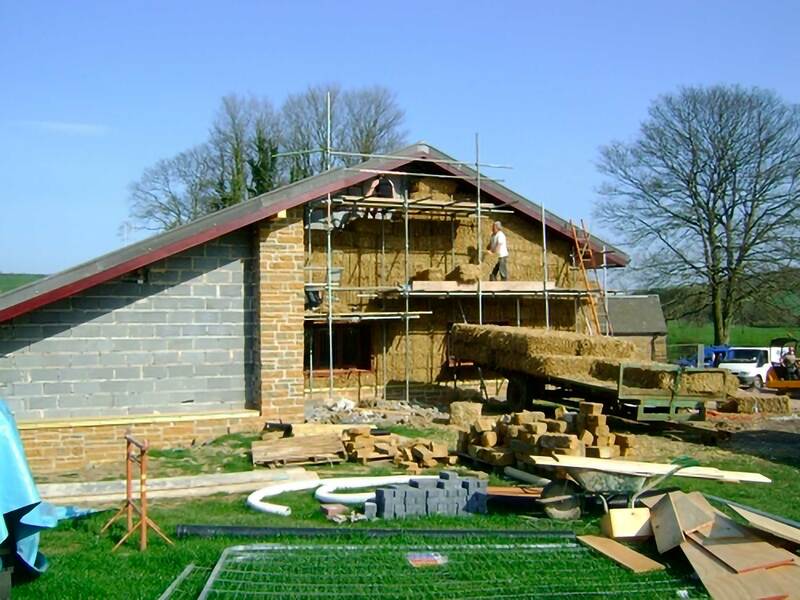 Landmark Planning were the planning consultant for this scheme which incorporated external walls clad with straw bales and sheeps wool for roof insulation. 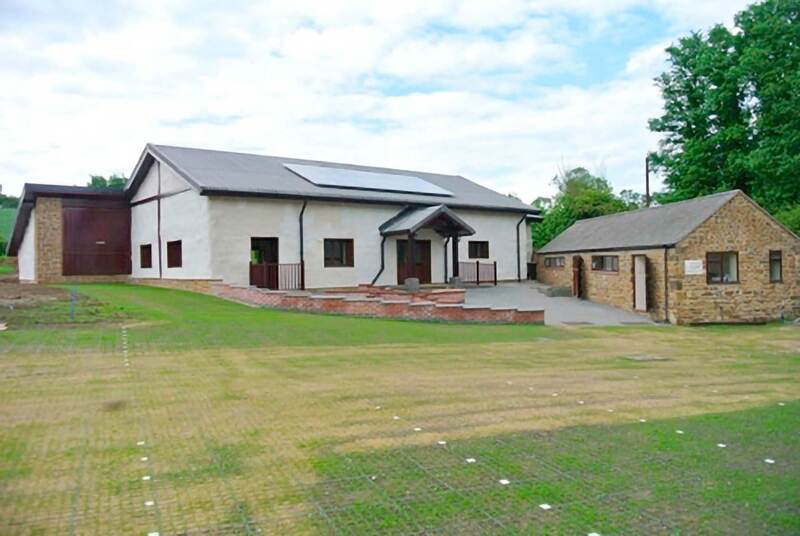 Solar PV panels on the roof generate electricity, rainwater harvesting; and, a wood chip biomass boiler secure a very energy efficient building. 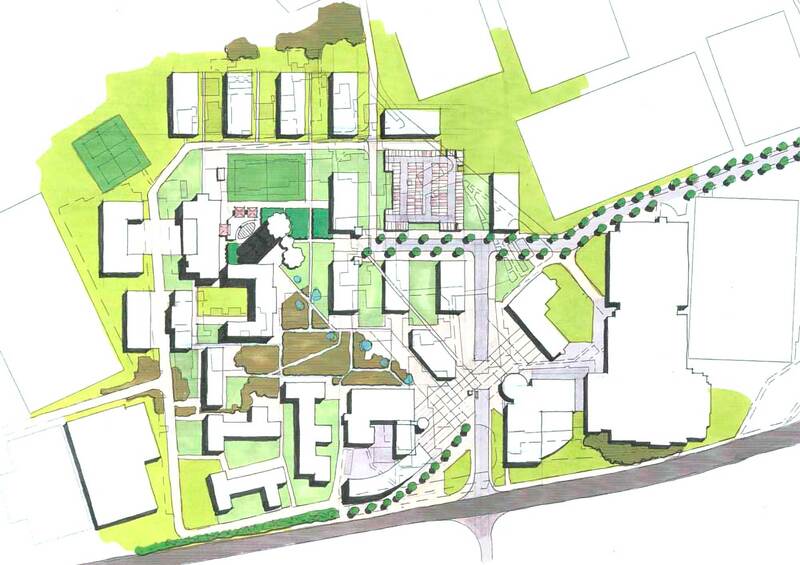 This masterplan sets out the proposals for the redevelopment of the university’s East Park Campus. 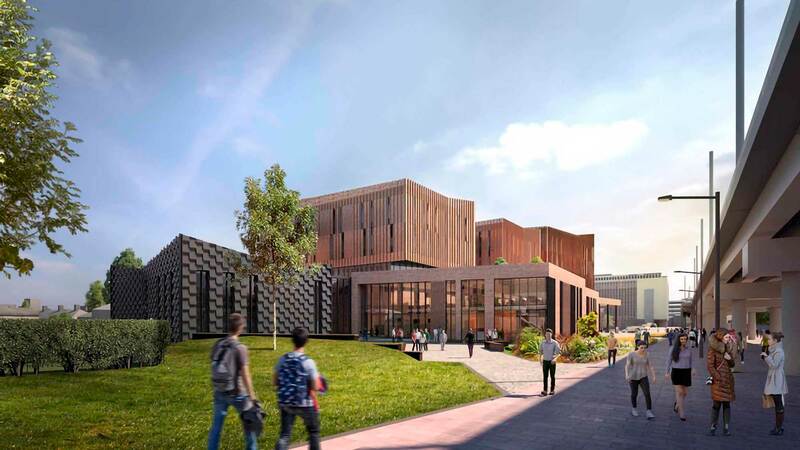 The intention is to transform the efficiency of the layout and create a distinct sense of place, currently lacking through the ad hoc growth of the campus over many years. The masterplan is currently being incorporated into the new statutory Local Development Framework in association with Charnwood Borough Council. 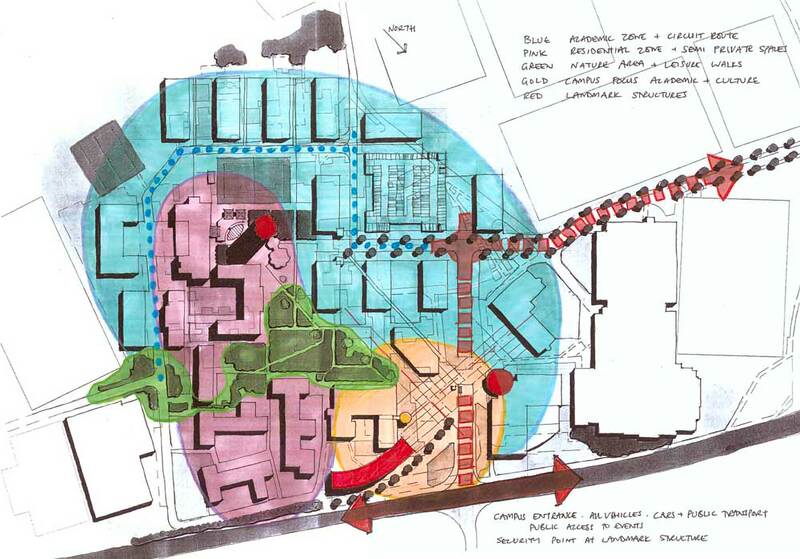 This 10 page urban design statement proposes a mixed use development. 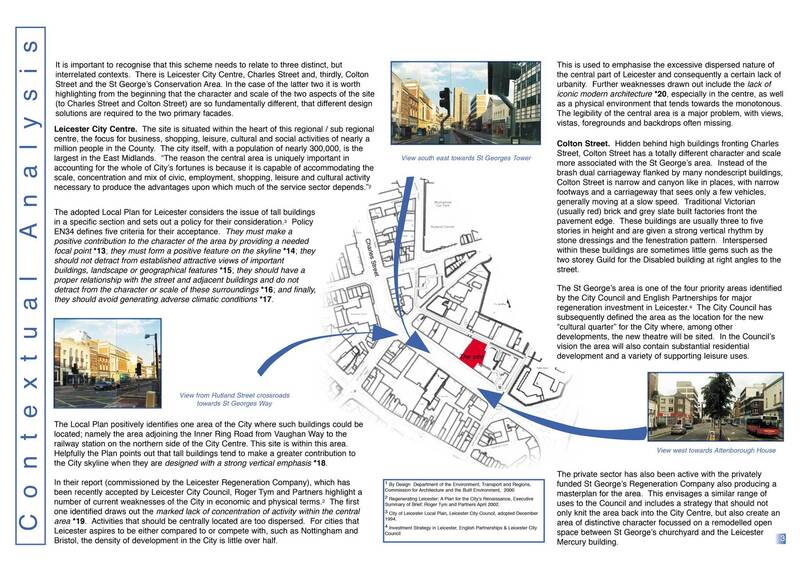 It examines the relationship between the scale and height of the proposed development and the character and setting of Charles Street, the conservation area and the adjacent listed building; the proposed relationship with surrounding buildings; the street fenestration alignment; and, the impact of the development on the site’s courtyard in terms of sunlight.